India is believed to be a home of many wonders. And most of us for sure might still not be aware of the grand and exotic railway stations which are even today considered to be India’s treasure. The Indian Railways is believed to be the world’s largest networks, where there are a few railway stations having a great architecture marvel. 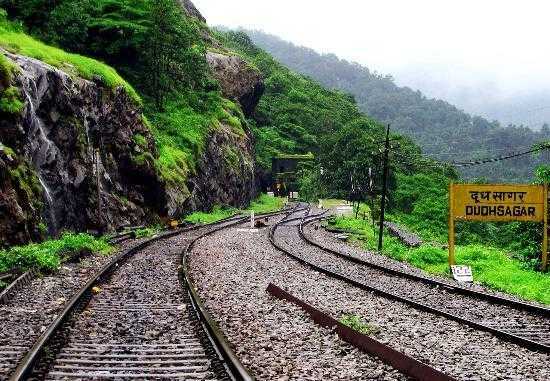 And while the train journeys In India have always led us with a pleading kind of an experience, there are certain railway stations across the country that could be included in the list of tourist destinations. Some of these stations do hold a great heritage value followed by some of the amazing architectural style and simply located in picturesque locations. Through our blog post today we have successfully compiled the list of India’s most beautiful and impressive railways stations till date. Let’s have a look at them below. Being a UNESCO world heritage site this is a railway station in India that was also known as Victoria Terminus. This was a railway station that was built in the year 1887, followed by the name being changed into Chhatrapati Shivaji Terminus, Mumbai in the year 1996. The architects who designed this railway station are Frederick Stevens and Axel Haig. It is architecturally believed to be one of the best railway stations in the world with its structure being built on Indo- Sarcenic Style Architecture. The Old Delhi Railway Station that is also known as a Delhi Junction is believed to be one of the oldest railway station of New Delhi. This is a station that is generally located near the Kashmiri Gate area in a style of nearby Red Color Fort and is even today one of the most important railway station of the country. Built in the year 1854, the Howrah Station is one of the oldest in India. This is a Railway station that is located on the banks of River Hooghly and is linked with Kolkata through the Howrah Bridge. 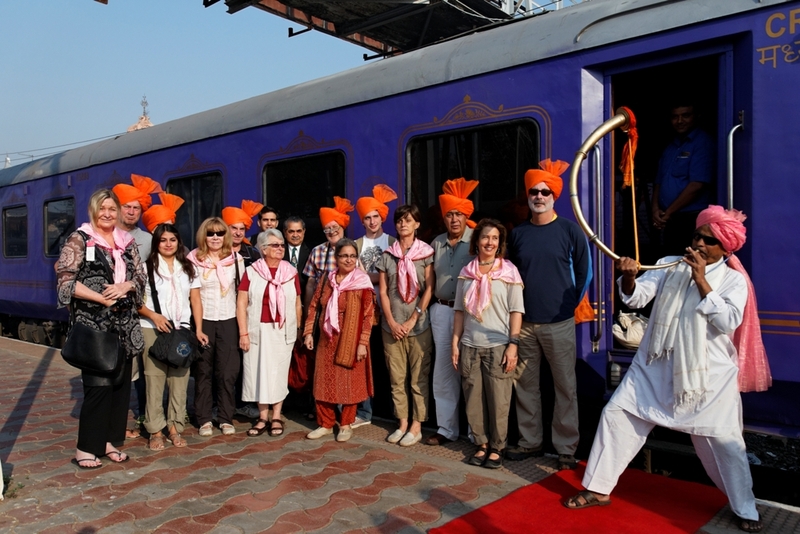 This is also believed to be one of the highest train handling capacity in India with 23 different platforms to serve. 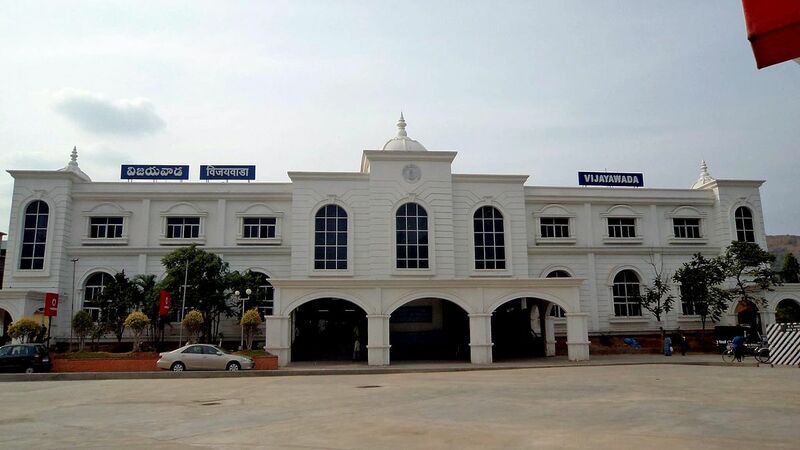 The Vijayawada Railway Station is generally believed to be one of the busiest railway stations in the South India. The Vijayawada Railway station in Andhra Pradesh was built in the year 1888, when the southern Maharatta Railway main route was connected with the other lines that are going through this place. Railway station was given A1 status in the year 2008. 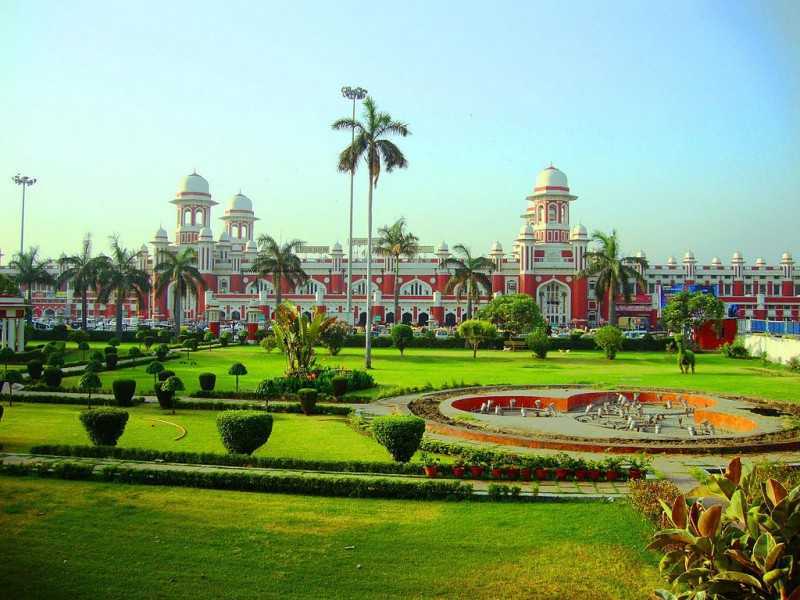 The Charbagh Railway Station in Lucknow is considered to be the most beautiful railway station in India when compared to the others. 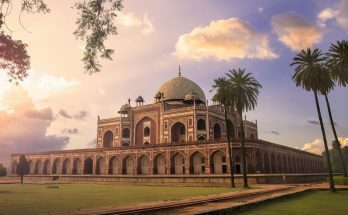 Charbagh generally refers to the four gardens that are existing over here, when does a building that has beautiful exteriors and looks nothing short of a palace with this beautiful garden being in the front. The architecture of this railway station is generally believed to be a blend of the Awadhi, Rajput and the last but not the least the Mughal styles. One of the most interesting feature about this railway station is that, the aerial view of this railway station seems to be like a chess board, where the pillars and the domes of this place are the pieces of the chess board. This is one of the largest railway station in Uttar Pradesh, and Kanpur is one among the four central railway stations in India. The present station was founded in the year 1928 and was completed in the year 1930. 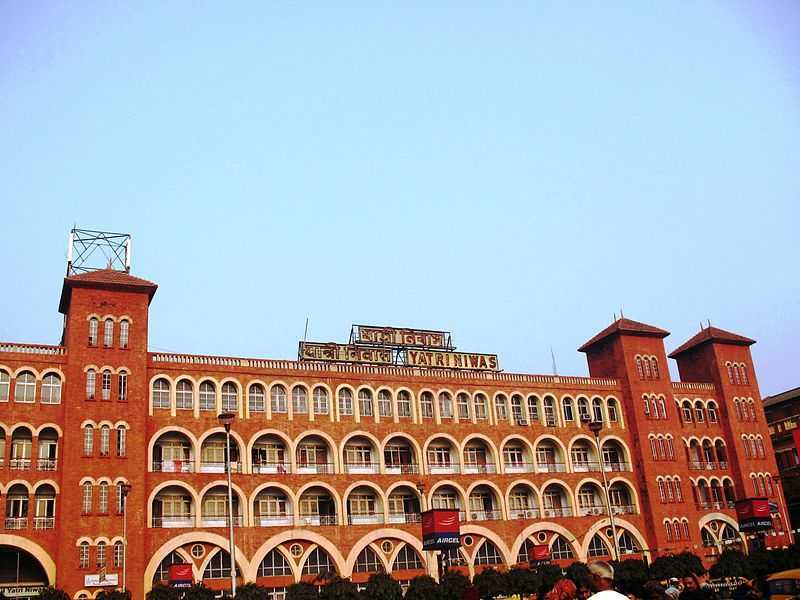 The architecture of this building was inspired by the Charbagh Railway Station Lucknow. 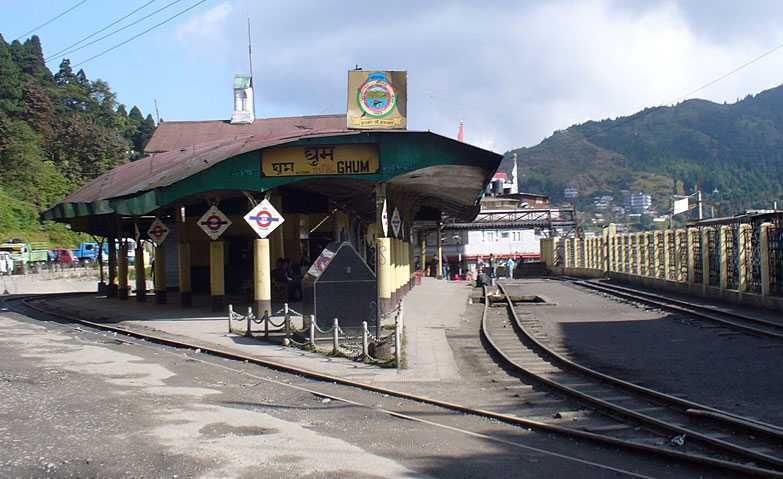 The Ghum Railway Station is the highest railway station in India and is the 14th highest in the world. This is also believed to be a part of the Darjeeling toy train railways. Though it is the smallest railway station it is still considered to be one of the most beautiful railway station in India. When it comes to the natural beauty it’s the Dudhsagar steals the entire show. With its majestic the Dudhsagar waterfalls on the left of the railway station giving the most beautiful view of Goa. It is not just great to treat the eyes of the travellers but also resembles a grey track that generally running through the lush greens all around. The Nagpur Railway Station even today is considered to be one of the most important Railway junctions, followed by one of the busiest junctions in India. Due to the prime location, Nagpur is also considered to be one of the best tourist destinations of the country. 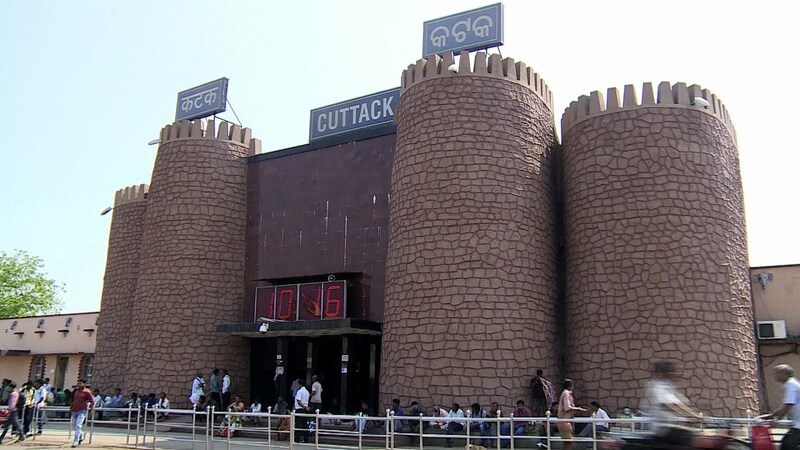 The Cuttack Railway Station in Odisha will look to be nothing in front of you when you actually look at it for the very first time. This is a railway station that is known to be having amazing architecture from the different parts of the world, followed by the unique look of this railway station that it generally gets from the inspiration from the Barabati Fort. The Barabati Fort is famous is one of famous monuments of the 14th century located in the Kalinga region of Odisha. 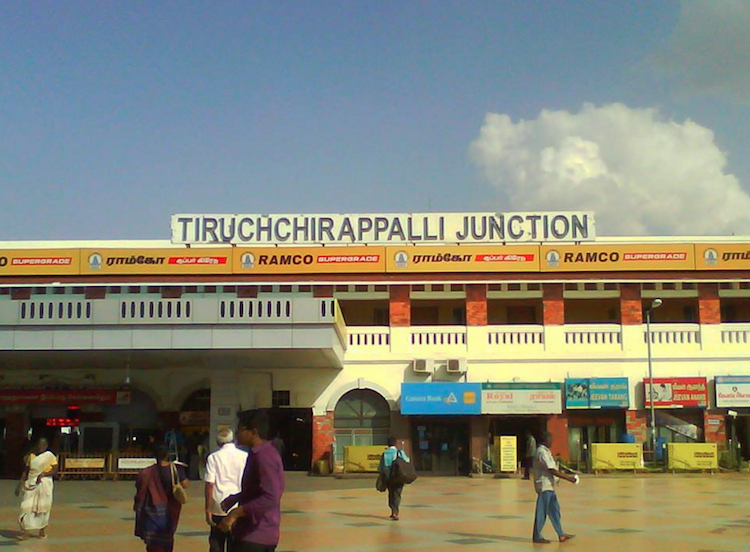 The Tiruchirappalli junction is generally believed to be one of the second biggest and busiest railway junction of Greater Southern India, followed by being one of the most prominent landmarks in the city that is often featured in certain movies. 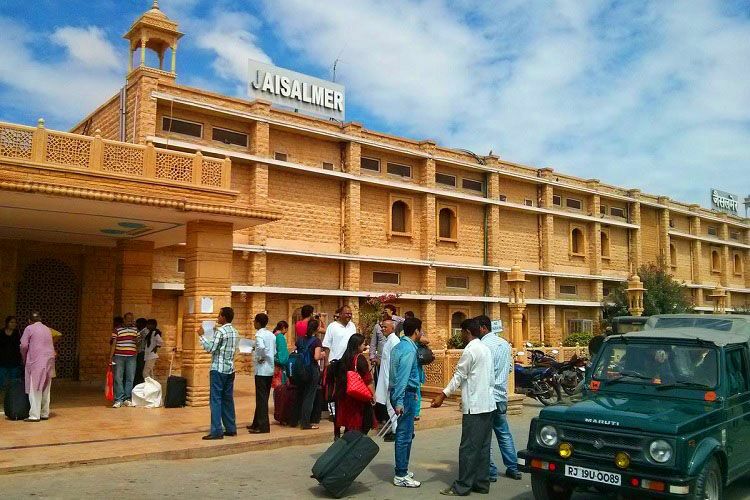 Jaisalmer Railway Station is even today considered to be one of the most beautiful railway station and home to India’s most luxurious trains. 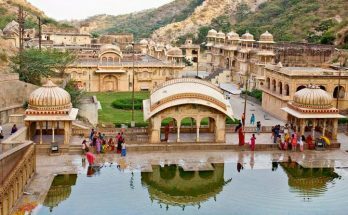 The Jewel of desert, and nicknamed as the golden city generally lies in the heart of the Thar Desert or say the Great Indian Desert. Jaisalmer is the most beautiful city of Rajasthan. This city is rich in culture, history, cuisine, shopping destinations and many other attractions. The Patna Railway Station again like all the others is one of the busiest stations even today. This is the busiest rail route that generally lies between New Delhi and Kolkata. 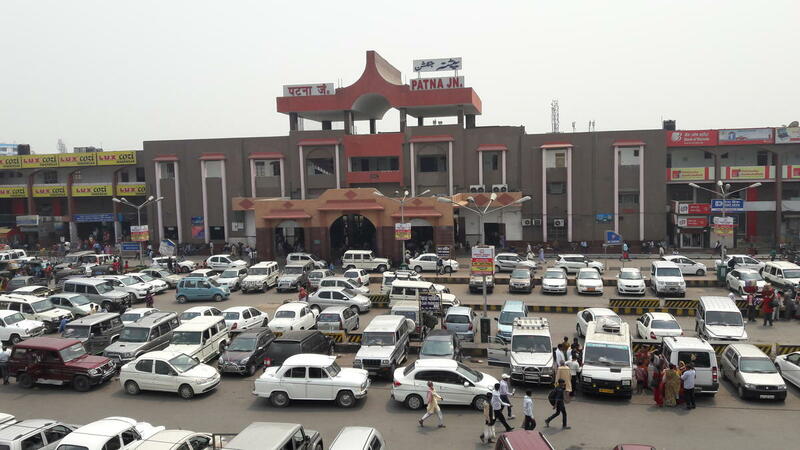 The Patna railway station is also well connected to the other major Indian cities by the railway network and the major station of the east central railways. Itarsi Railway Station is also like all the others, is considered to be one of the busiest stations in Madhya Pradesh. 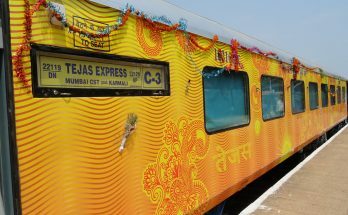 This is a train that is believed to have a stoppage of 330 trains daily and consists of seven major platforms that are very well connected with the other rail routes of India. 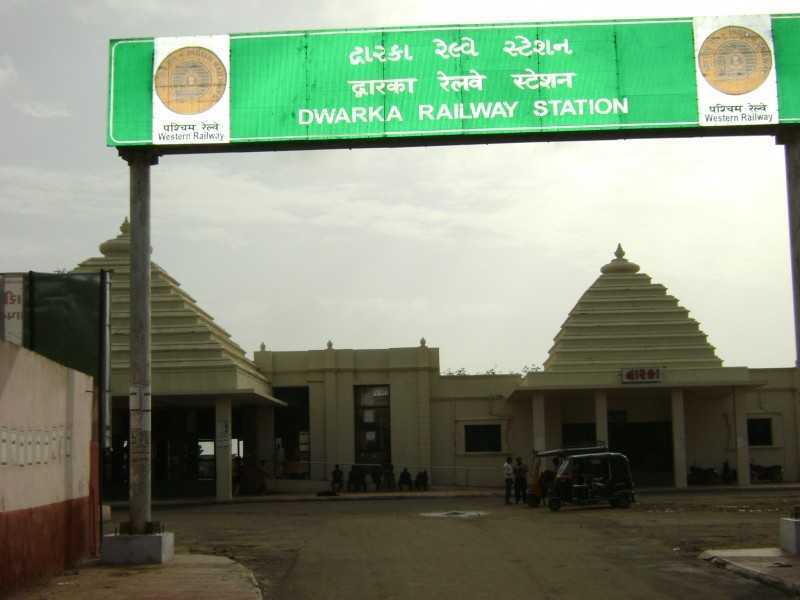 The reason why Dwarka Railway Station is in the list is because because of its structure. One can easily get confused with the temples in the town but let me tell you that it is a railway station and not any other temple. 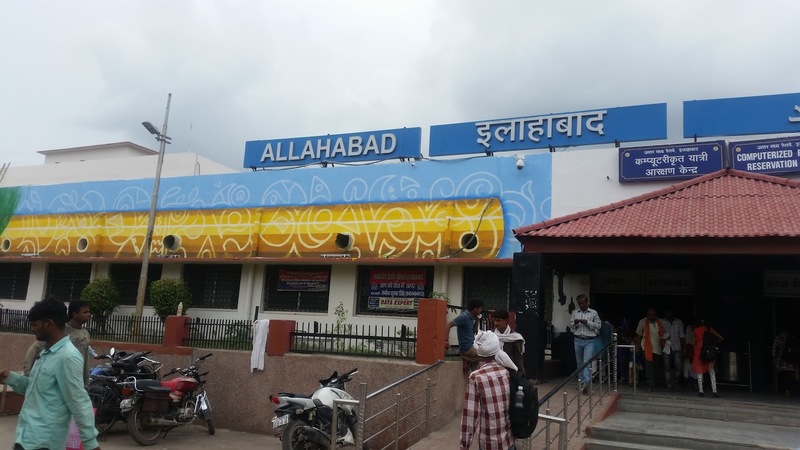 The Allahabad Railway Station is the second most busiest station in Uttar Pradesh, and is among the top hundreds of the booking station in the Indian Railways. Most of the fastest trains in India like example the Rajdhani Express, Duronto Express pass through this junction. Kalyan Railway Station is generally believed to be one of the major railway stations of Mumbai, and is the third largest busiest stations on the Mumbai suburban railways. There are around eight platforms in this railway station serving the suburbans and the long distance trains. 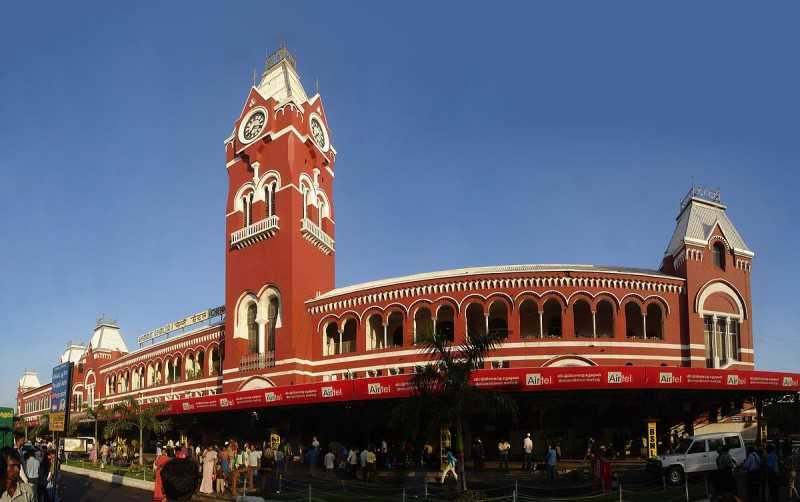 Chennai Central Railway Station is generally regarded as the Gateway of South India. This is also believed to be one of the most important railway stations in South India. The Chennai Central Railway Station is believed to be 143 years old and was specifically designed by the architect Henry Irwin. It is also believed to be one of the oldest railway stations in the country and yet it is one of the best maintained once. 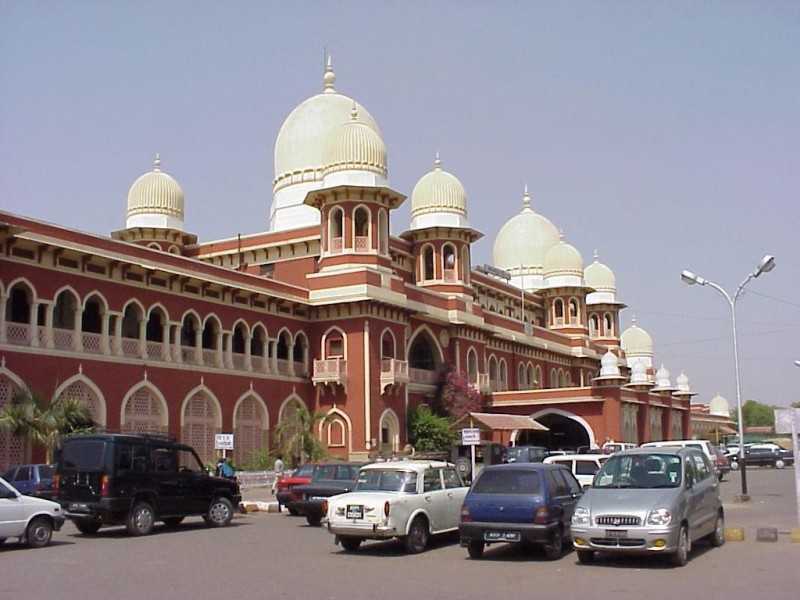 Overall the Chennai Central Railway Station can be called as the Grand Railway Station in India. 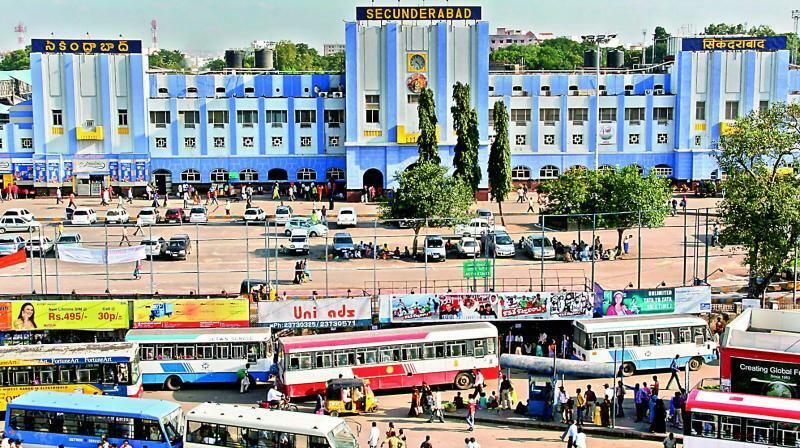 Secunderabad Railway Station in Telangana, is something that has been reviewed with Cheryl scroll artworks that beckons its passengers to the twin entrance case of the station. They include the paintings that trace their origin from the cheryl village that is located near Warangal, and have spruced up the entire walls of the platform and the waiting hall with some of the best paintings. So these were just a few. But there are a lot many to go. What other stations would you like to add to our blog above? Leave your comments below and we will be happy to add them to the blog above.